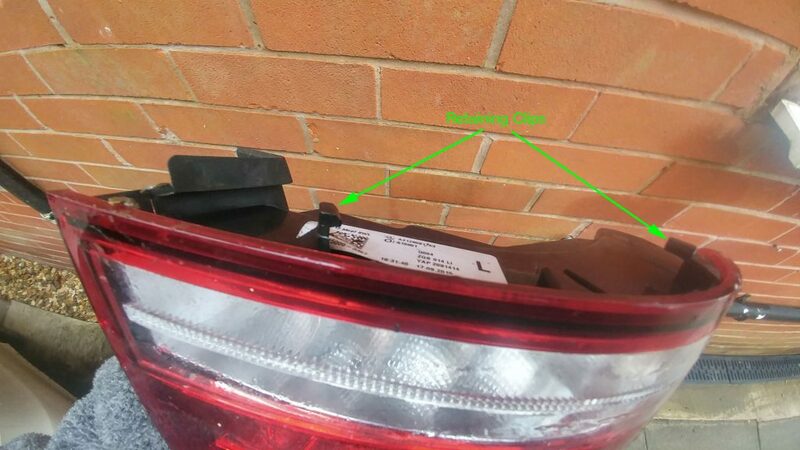 This is a quick post on Changing the Rear Light Cluster on a Mercedes E-Class Estate (W212 model) from 2009-2016. These are quite easy to damage when pulling things in and out of the car and you only need to catch the lens and it will break. I caught mine when pulling a tyre out of the back and this simple action pulled the red cover from the cluster and it broke into lots of small pieces. Once broke they are no longer water tight. For the purposes of this little tutorial this is for the left hand side of the car as you stand behind the rear of the car looking towards the front. Before we start you will need a 10mm socket (preferably long reach) with an extension bar and a ratchet. Smaller the better and preferably magnetic. You will also need a small screwdriver and some masking tape. First of all you need to remove the side cover and the sound proofing behind. 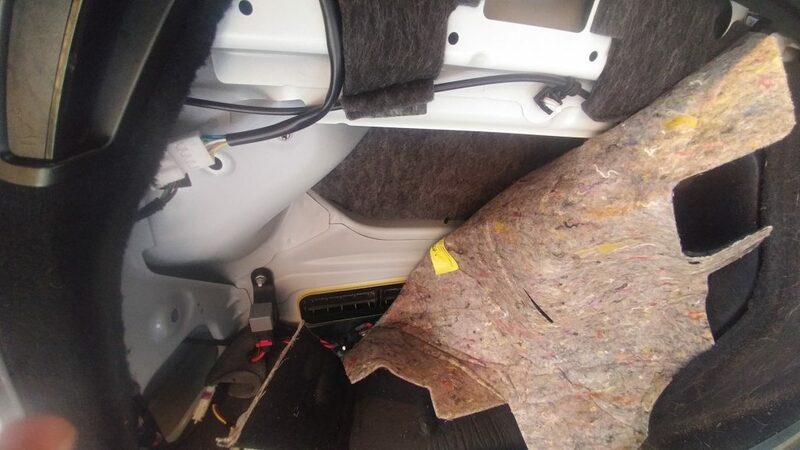 The cover is clipped and hinged on to the floor of the car and the soundproofing is held in by little push clips which can be easily removed with pliers or clippers. Just prise them off. The top bolt is hidden behind a piece of sponge, which you will need to remove. 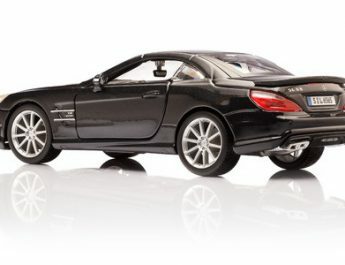 God knows why its there and Mercedes might save a few pence on each car if they didn’t put it in. I had to use pliers as my fingers are a bit to fat to grab and pull it. 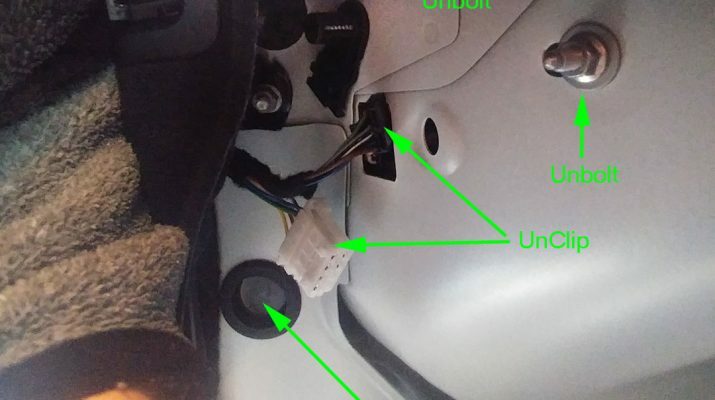 Undo the bolts in any order you want as the light cluster is also clipped in and wont fall out, that is unless its already damaged. Its not a major issue if you drop one of the bolts as they will just fall down the back and end up down in the bottom corner. You might have a big block of soundproofing material in there which you can just pull out. Once unbolted you can start to wiggle the rear light cluster out. 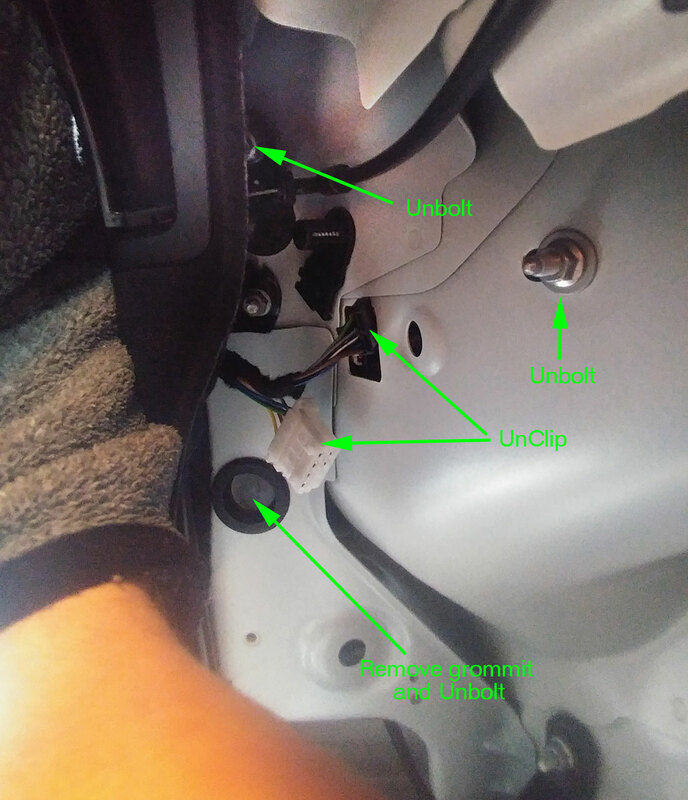 However don’t go yanking it or pull to hard as the cluster is also clipped on. Put a bit of tape on the bodywork to protect it and then use a small screwdriver underneath to press on the retaining clips. There located near the back and despite taking numerous photos I struggled to get a decent photo, so here’s what they look like off the car. 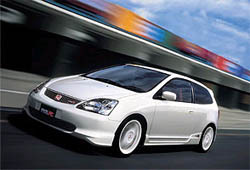 Once removed, refitting is the reverse of removal. The light cluster cost me £202.50 and Mercedes quoted me £192.00 to fit it. As I’ve got no love for this car I decided I’d do it myself and save myself some cash. This took me about 25 minutes and that’s with taking photos along the way and I ain’t no mechanic.